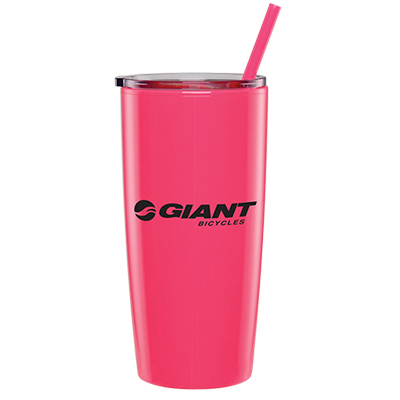 Promo Direct presents pink promotional products to help increase your brand reputation with quality products. 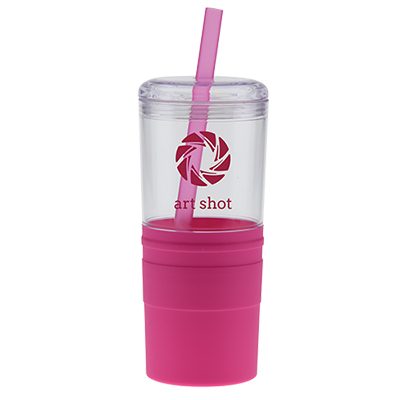 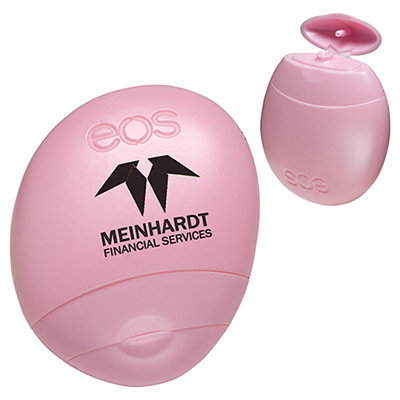 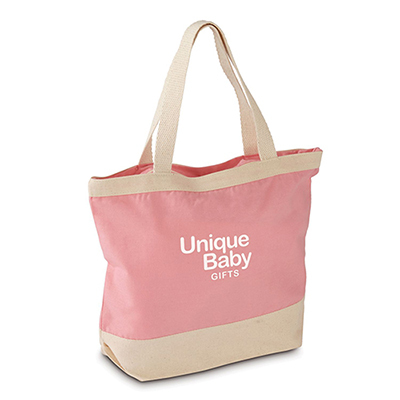 Pink marketing products make popular giveaways for brands that cater to women and children. 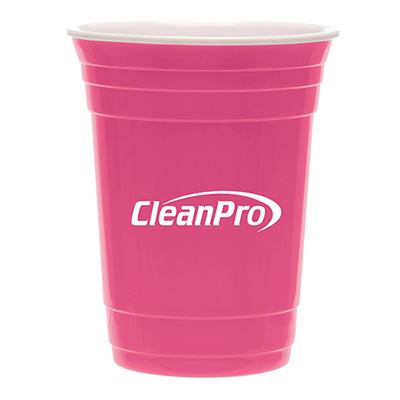 Add pink colored giveaways for women-themed events like breast cancer awareness campaigns and baby showers. 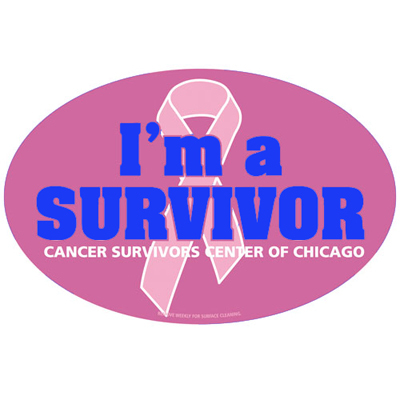 The entire month of October is Breast Cancer Awareness Month. 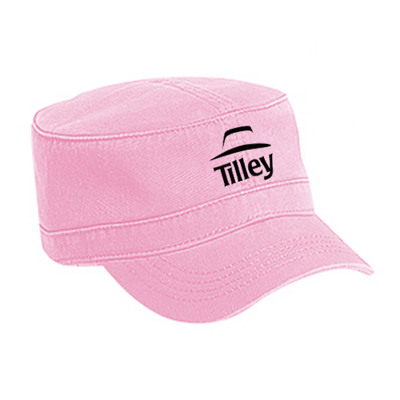 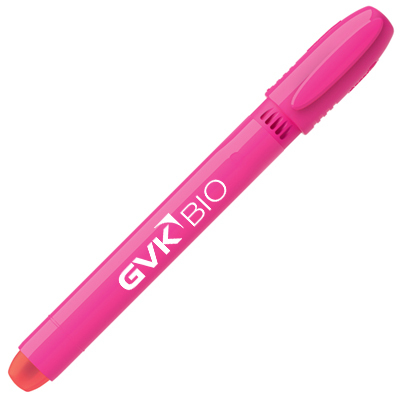 You can promote your brand during this month by giving away pink marketing items. 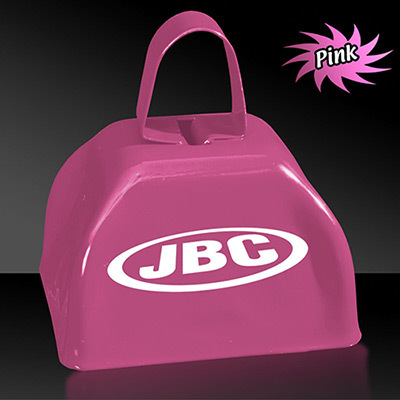 With the help of pink marketing products, your company can join the fight against breast cancer. 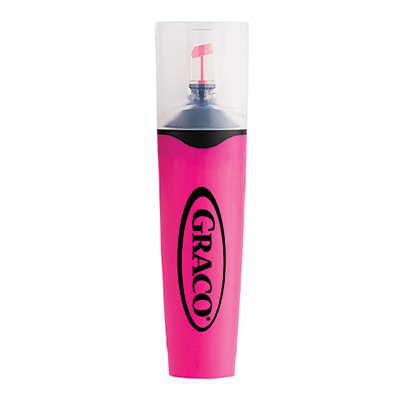 Help your organization promote the Power of Pink by showing your support with awareness raising promotional gifts and promotional merchandise. 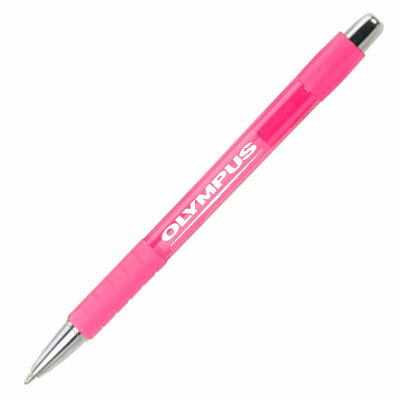 Promote with Promo Directs custom imprinted breast cancer awareness notepads and pink promotional badges at your next promotion. 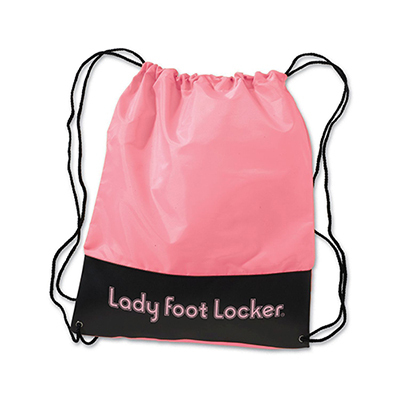 Also consider distributing branded corporate apparel and tote bags that visitors can sport during the event. 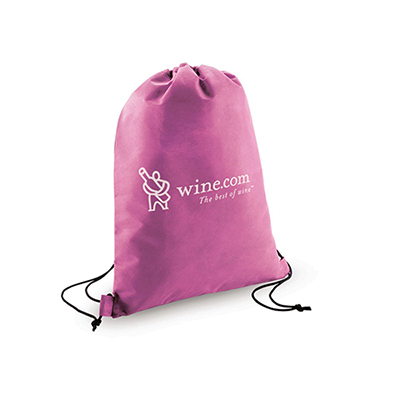 By distributing these giveaways, you are showing your employees and clients that your company cares. 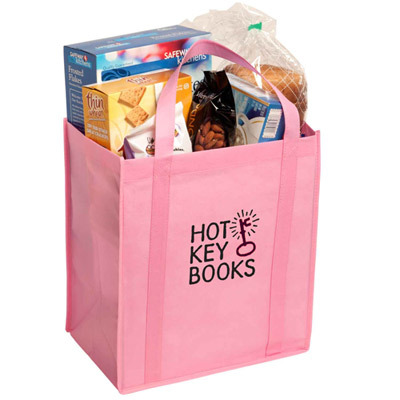 Pink giveaways also work well for hospitals and clinics. 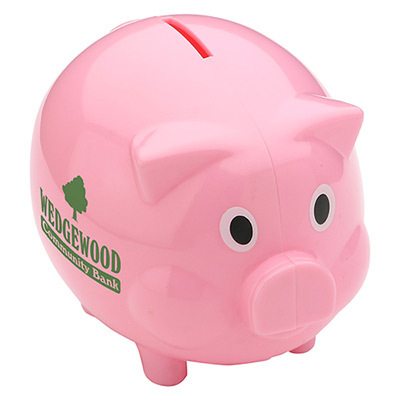 Choose from Promo Directs cute range of products like the Classic Pink Beverage Napkin, Neon Bargain Buy Pencils and the Piglet Bank for baby girls, young girls and teens! 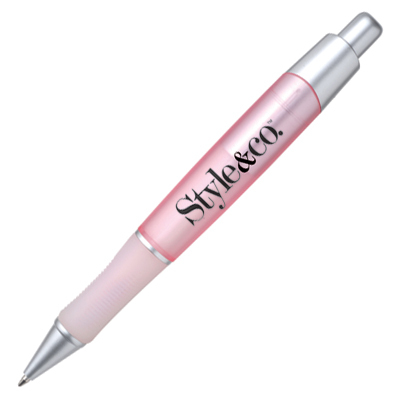 For salons and spas, you can go for the Fashion 4 Nail File & Buffer, Manicure Sets or the Chi Chi Shopper bag. 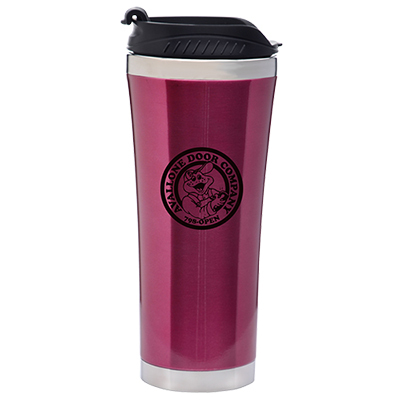 If you have a chain of pastry shops or bakeries, give away mugs customized with your logo, so they remember your treats every time they have a cup of coffee. 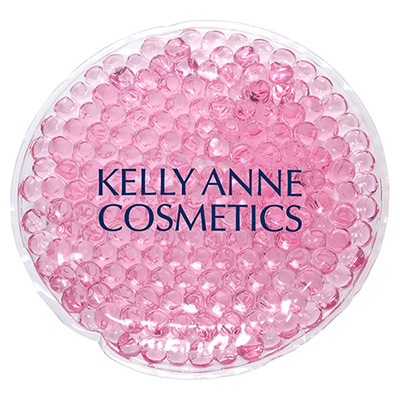 Many pink items featured on this page offer Free Set-Up or 24-HOUR Rush Items. 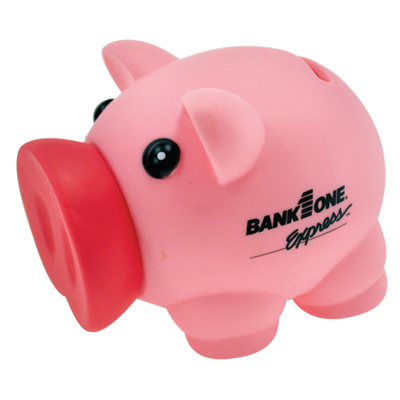 Save more and launch a quick marketing campaign with Promo Direct.